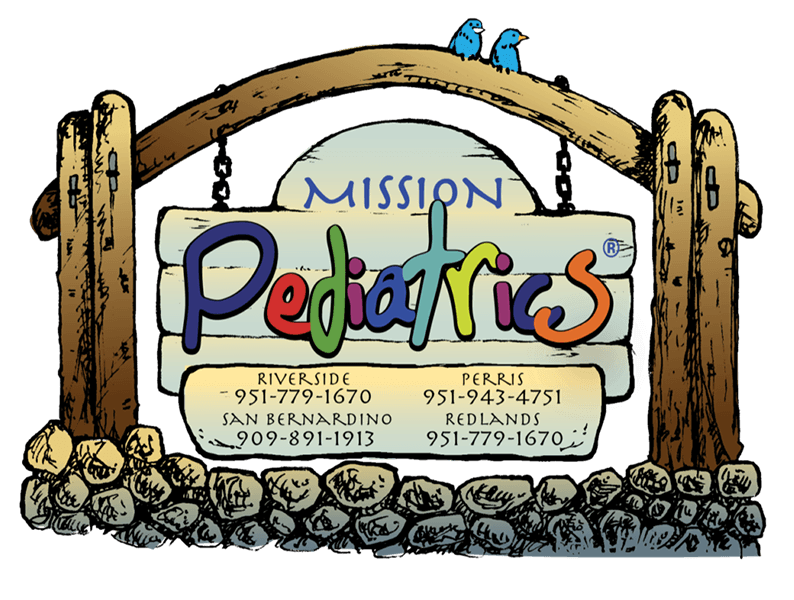 Dr. Lee has been practicing as a pediatrician since 2008 after completing his Pediatric residency in Las Vegas and moving to the Inland Empire. He was raised in the San Francisco Bay Area, but fell in love with Hawaii (and surfing) as a teenager and made it his home after graduating from college. Before attending medical school at the University of Hawaii, he was an Orthopedic Physical Therapist, receiving his Bachelor of Science degree in Physical Therapy from the University of California San Francisco and later, his Master of Science degree in Orthopedic PT from the Institute of Graduate Health Sciences (now the University of St Augustine). After resettling in Hawaii, teaching graduate students, and caring for a variety of patients including young people in sports and musical arts (such as ballet), he continued to be driven towards furthering his education in the health care of children and young adults. This drive lead to medical school, then the subsequent move to Nevada for residency with his wife and child. During residency they added another child, their aspiring inventor. He is no longer surfing but still loves to travel, watch movies, sports and playing with babies. He is fluent in Baby-ese and still enjoys advising young athletes on sports safety and training strategies. Join us for a healthy future! © Timothy D. Watson, MD. Riverside, CA. / Riverside Office: 6926 Brockton Avenue, Suite 6, Riverside, CA 92506 / Perris Office: 215 W. 4th Street, Perris, CA 92560 Designed by Oak Valley Digital, 2019.